Bail, bounty hunters, collateral; what does it all mean? If you’ve never needed to secure a bail bond before, it might all sound like Latin. Below are some commonly used bail bond terms that agents use daily. They may help you when you find yourself on the wrong end of the law. Bail is the value amount created by a judge that, in exchange for payment or collateral, you get released from custody until your hearing. If this amount doesn’t get paid, you stay in jail until trial. Of all the bail bond terms, this is the one you don’t want to hear. When you skip your trial, your bail becomes due and payable in full. You are required to pay the amount as it was your bail that is forfeited. And if that included any physical collateral, that will get confiscated as well. Bond agents are the ones that meet with you, your friends and family, or other loved ones, in person to make the contract happen. They can come to your detention facility, or whoever is going to volunteer to be responsible for your bail. Bounty hunters are certified bail bond agents that have the authority to make arrests. However, unlike traditional law enforcement, they are limited to who they can arrest, often those who already have warrants or those helping felons run away. 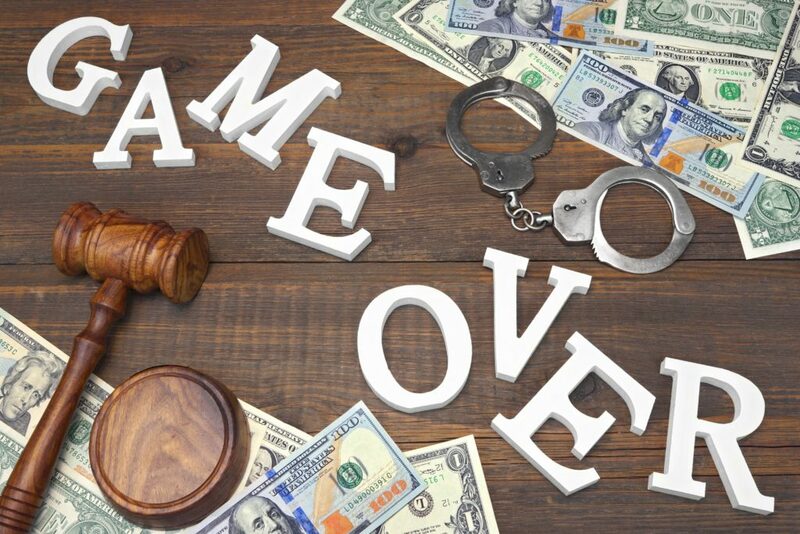 Bail doesn’t always get paid in money, but real estate, vehicles, and other more substantial assets may get considered as well. You may also get required to produce collateral to secure a bail bond. An Indemnitor is someone who agrees to cosign your bail bond, and they become responsible should you skip your court appearance. Not only can they get arrested if it’s believed that they’re helping you escape, but they will be solely responsible for the entire bail amount. Immigration-related arrests get handled differently than criminal cases. Immigration bonds are the bail bonds of that court system, and they get paid to immigration courts. 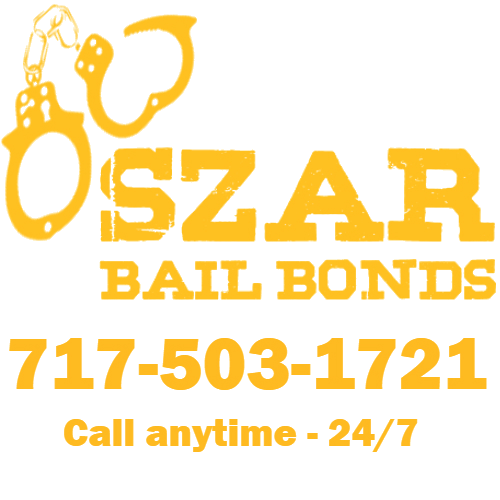 A surety bond is merely the more official term for “bail bonds”. They can get used interchangeably, and they mean the same thing.